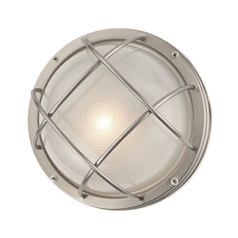 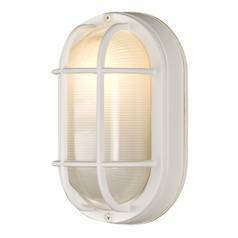 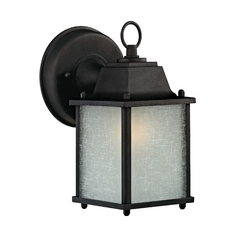 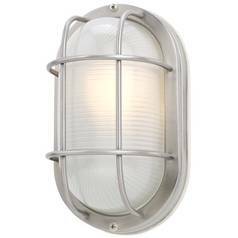 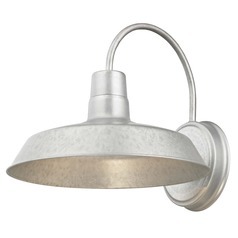 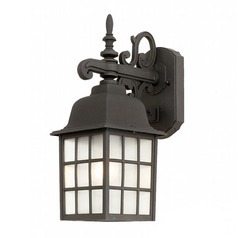 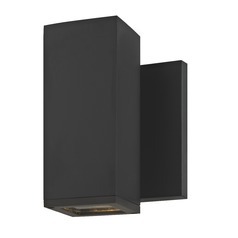 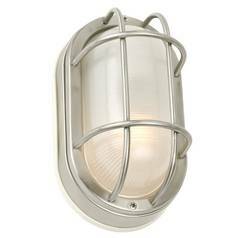 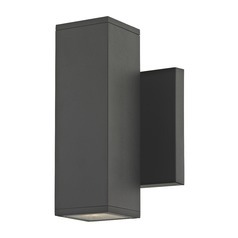 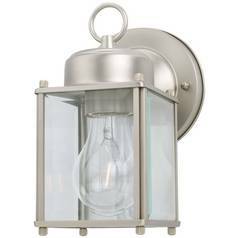 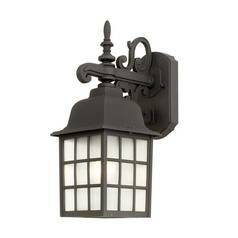 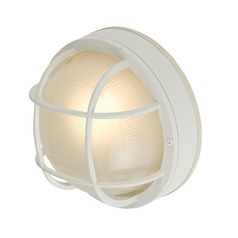 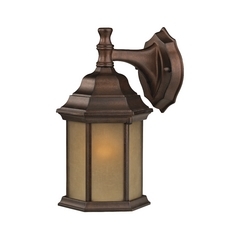 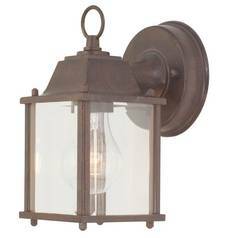 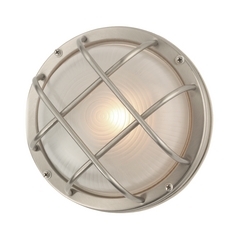 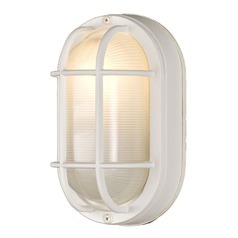 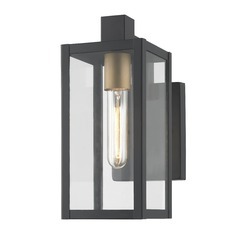 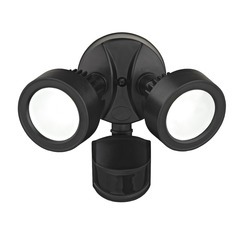 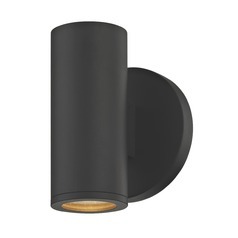 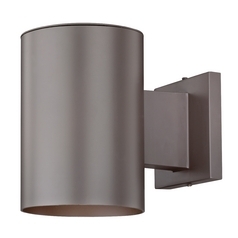 Nautical, classic lantern, and modern designs are all available in this collection of Design Classics Lighting outdoor wall lights. 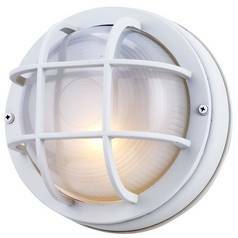 You'll also find a huge variety of colors, finish tones, and textures to coordinate the look of your lighting even further. 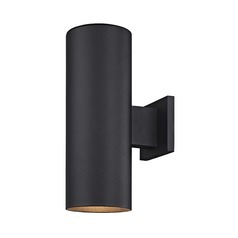 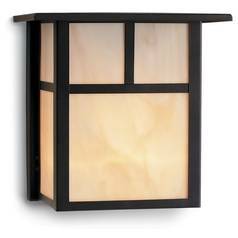 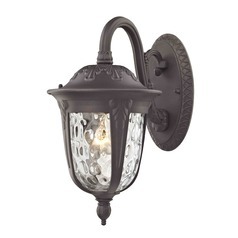 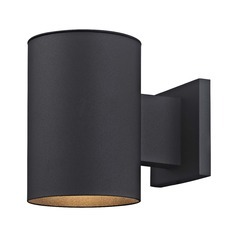 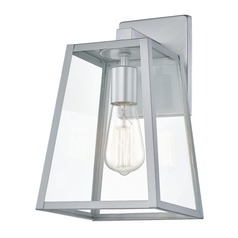 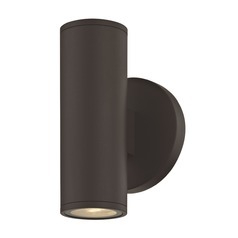 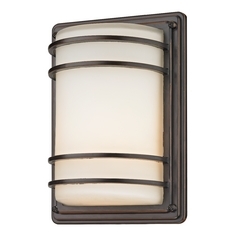 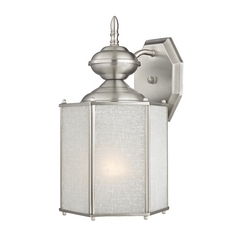 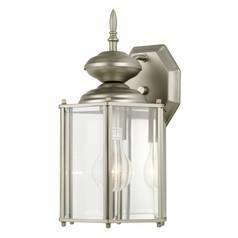 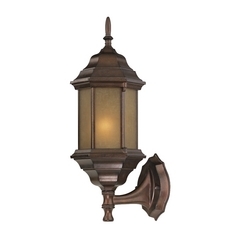 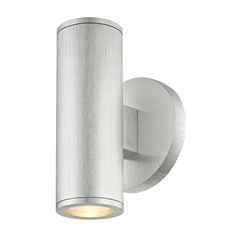 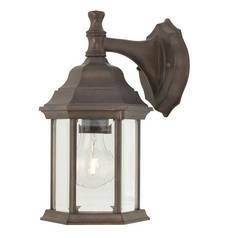 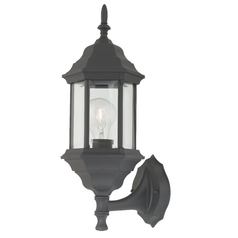 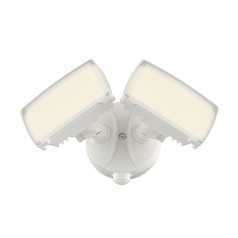 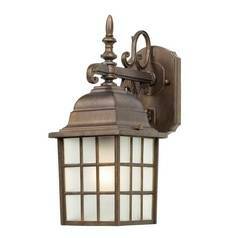 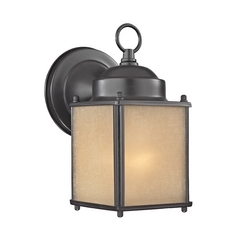 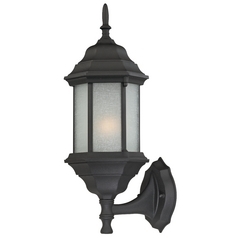 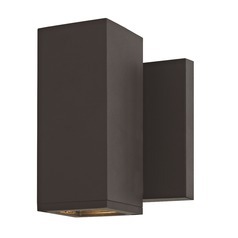 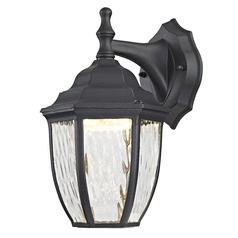 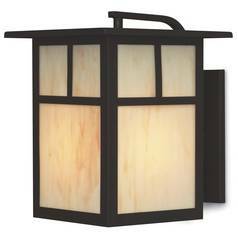 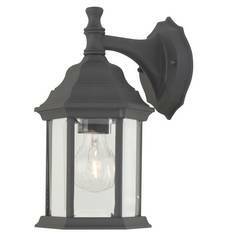 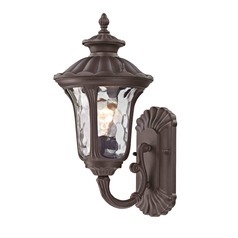 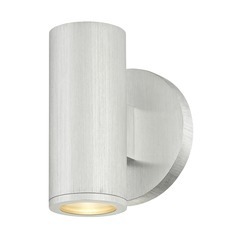 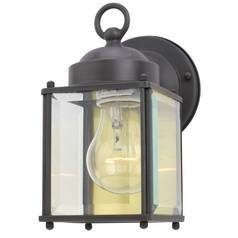 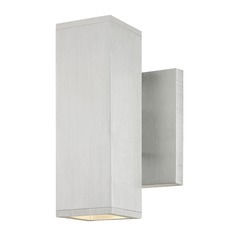 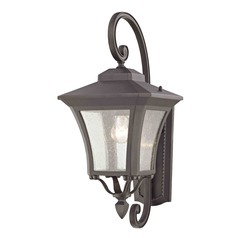 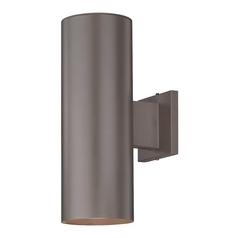 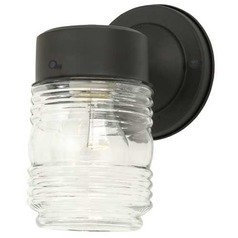 Whether you need outdoor sconces to set the mood, or you just want added light by the door when you come home, there is something here for you. 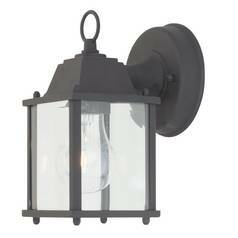 Pair these fixtures with others by Design Classics for a uniform look, or mix and match them with your own items for a one of a kind display that is all your own. 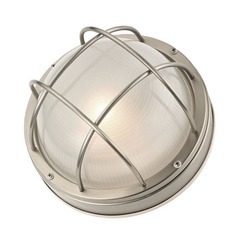 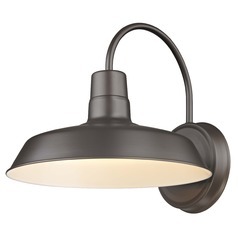 You'll find it all right here at Destination Lighting.